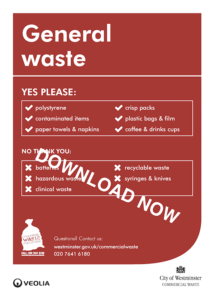 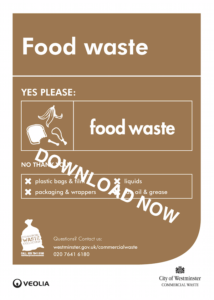 Our waste management posters are perfect for sticking up around your workplace. 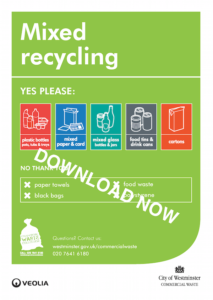 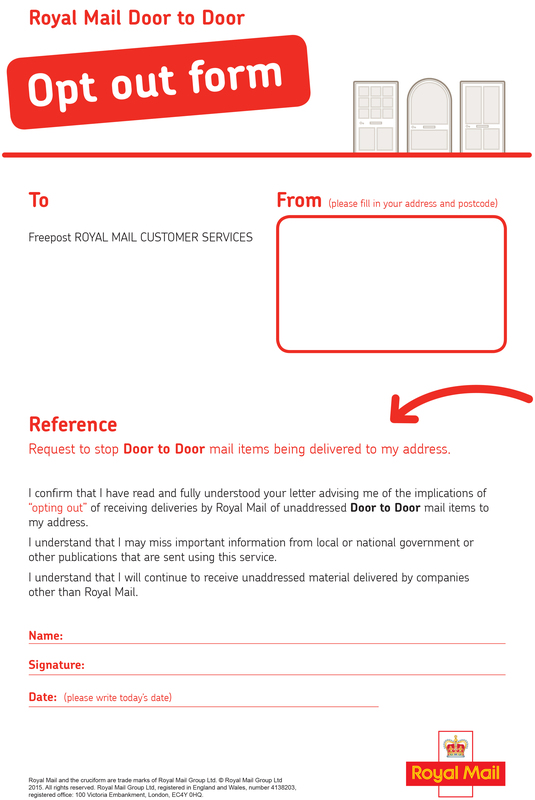 They provide you with all of the information you need to separate your rubbish properly, making them the perfect poster on waste. Our infographic posters on waste provide you with more information on what happens to your rubbish in Westminster and how to manage your waste.